Customers will have the opportunity to tour the wide-ranging Gulfstream fleet at Orlando Executive Airport. The Gulfstream static display will feature the award-winning Gulfstream G500 and Gulfstream G600, the flagship and award-winning Gulfstream G650ER, the high-performing Gulfstream G550 and the super-midsize Gulfstream G280. Also present will be one of Gulfstream Customer Support's major mobile resources, a specially equipped 74-foot/22.6-meter tractor-trailer. 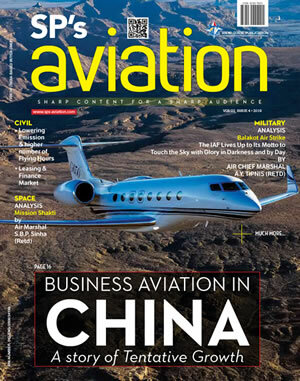 "For 60 years, companies and individuals — initially in the U.S. and now worldwide — have recognized the value of business aviation and the strategic benefits of operating a Gulfstream aircraft," said Mark Burns, president, Gulfstream. "We are proud to present our lineup of extraordinary business jets in Orlando, particularly our new G500 and G600, which redefine the standard in the industry for safety, advanced technology and performance. 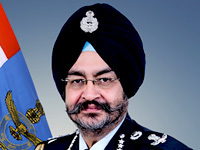 Game-changing aircraft like these make for an aviation experience that is second to none." 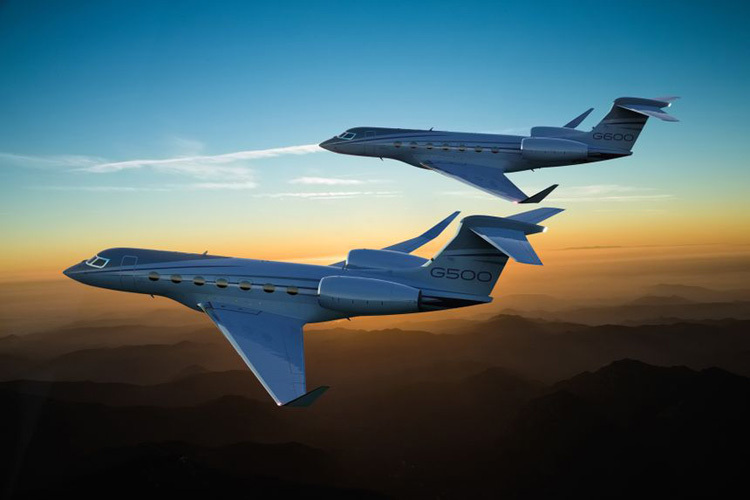 The G500 and G600, in particular, have been the focus of Gulfstream's recent design initiatives. The company's space at Orlando Executive Airport and its exhibit at the Orange County Convention Center (#256) will include the G500 flight experience, which incorporates a pilot's seat and includes a signature feature of the aircraft's revolutionary Gulfstream Symmetry Flight Deck™, the industry's first active control sidesticks.